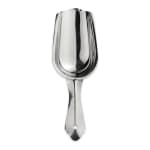 This Update International BS-9 ice scoop's tapered design allows users to scoop ice directly into customers' cups without spilling ice, making it a sanitary and easy-to-use choice. 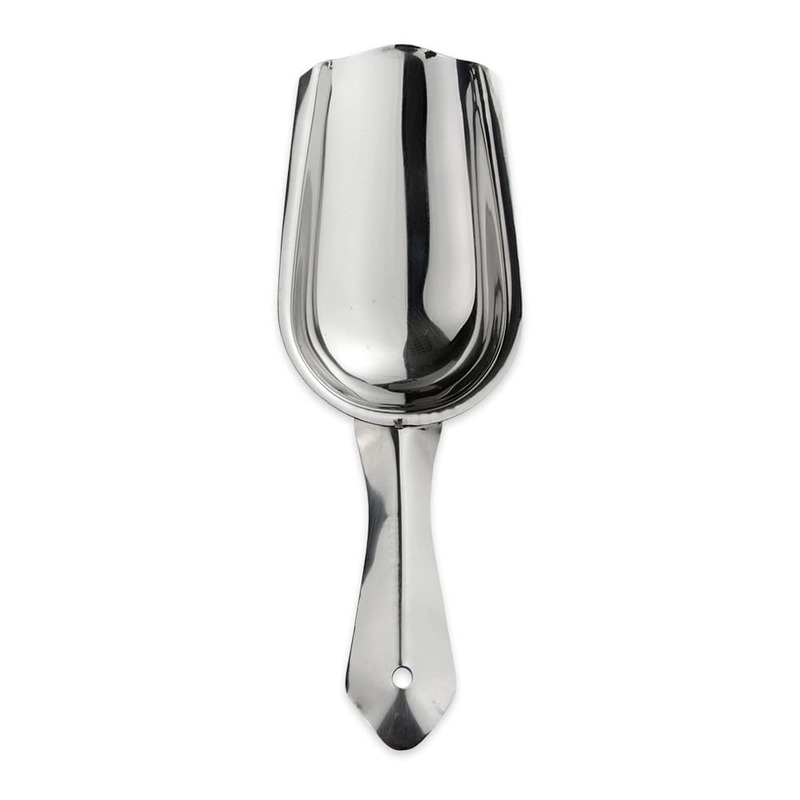 The scoop's stainless steel construction makes it resistant to corrosion and easy to keep clean. It has a 9-ounce capacity and is 91⁄2 inches long by 37⁄8 inches wide.